South Star dog food is an economical brand that also uses a portion of raw meat mixed with kibble for optimum digestion. This brand line places a focus on fruit and vegetables and includes enzymes, antioxidants and probiotics. 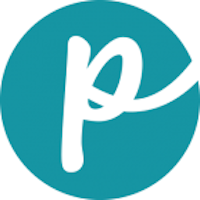 The company also manufactures Great Life and Breakaway pet foods. 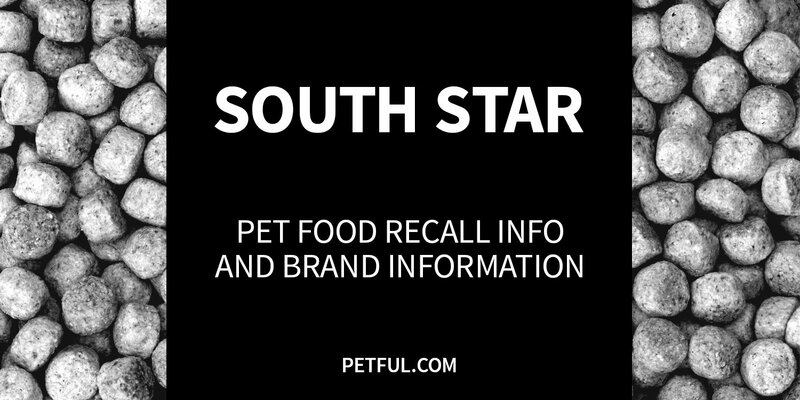 Has South Star Dog Food Ever Been Recalled? Have You Had a Problem With South Star?